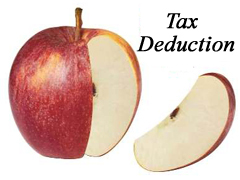 When it comes to saving tax most of people wonder where to start from & most of them end up taking only advantage of 80 C, 1 lakh limit for tax saving, as they are unaware that there are 14 other deductions under income tax which can be used to reduce your tax burden. By this time you must have filed your tax return & some of you may have started tax planning for current year. So to help you out we are herewith easy income tax chart showing deduction from 80C to 80U applicable from Assessment Year 2012-13 Onwards. If you find this chart useful and you want your friend to save tax please share with this article with them. If you have any query related to tax saving please post in comment section. I will be happy to answer.